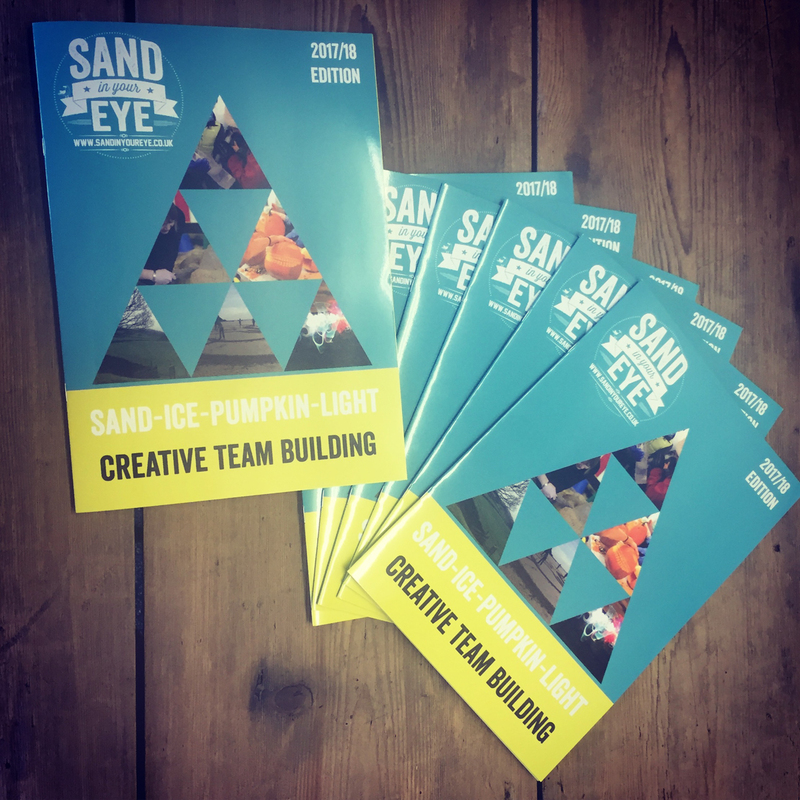 Today we have received the first print run of our team building day information packs. 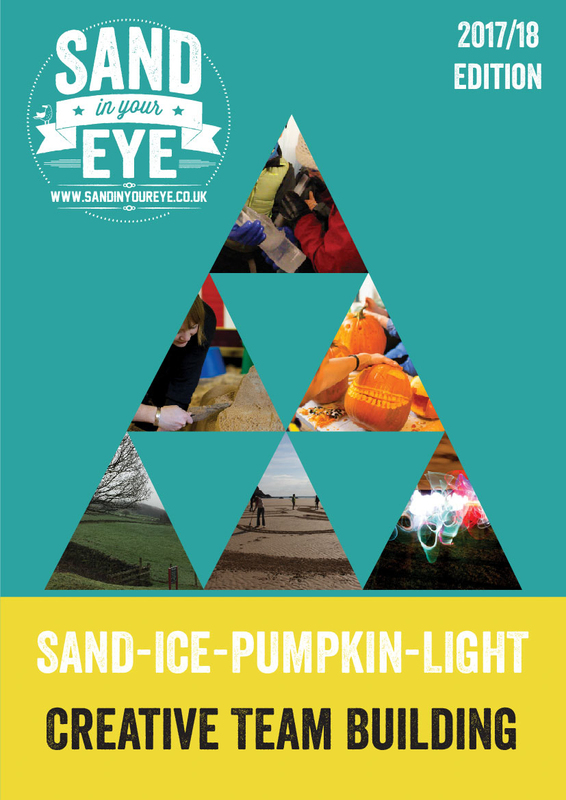 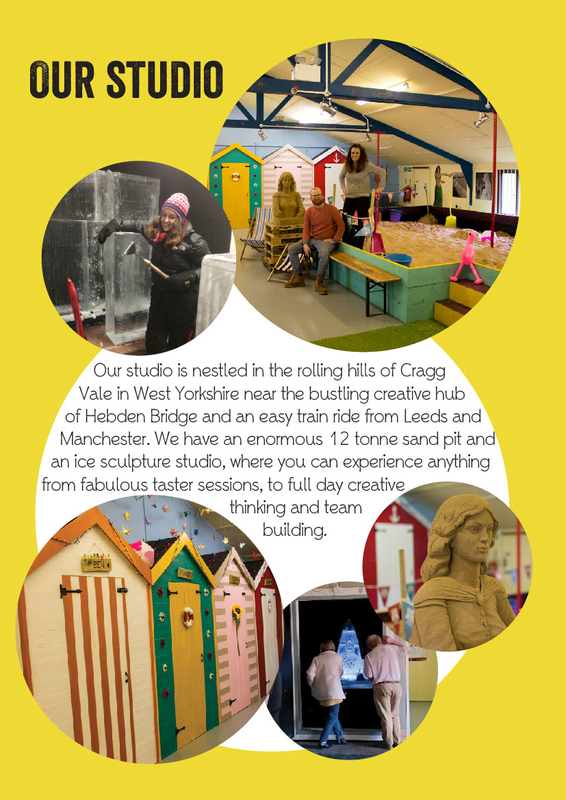 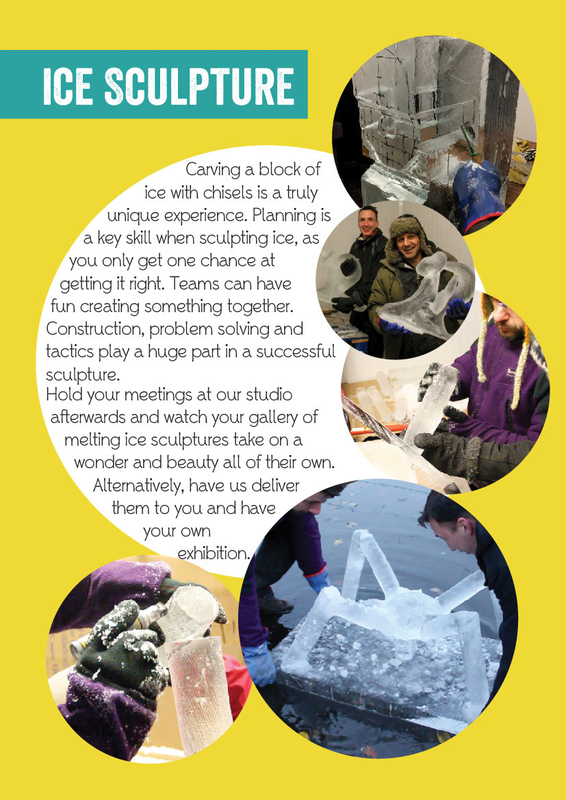 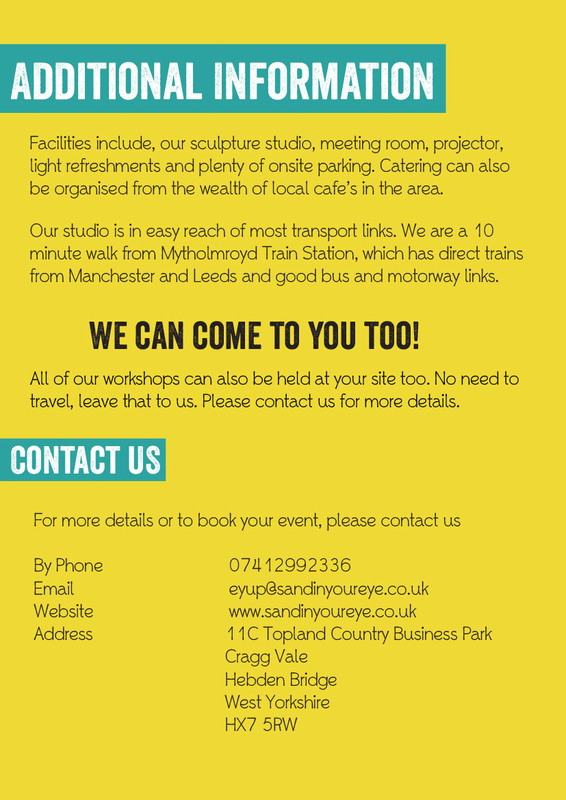 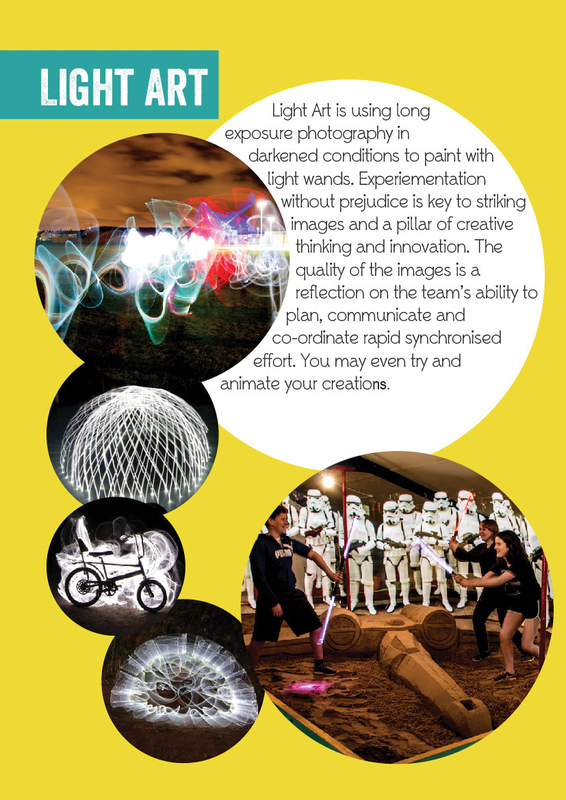 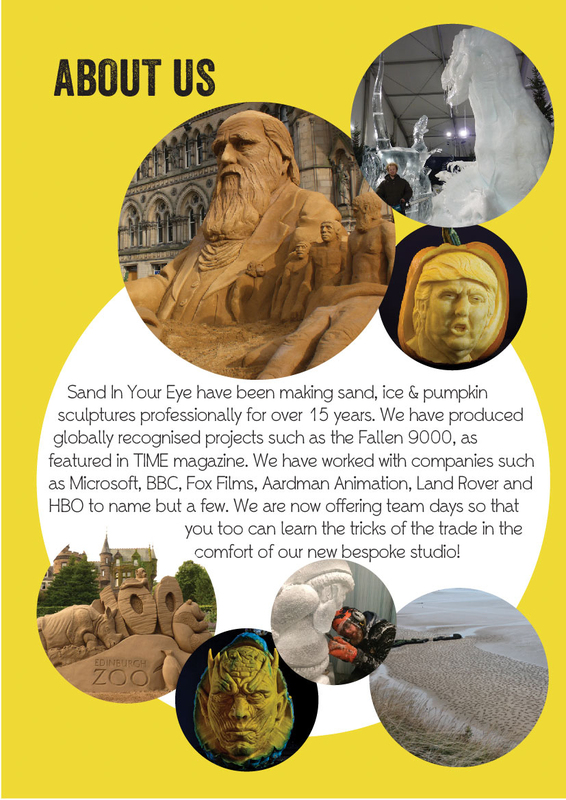 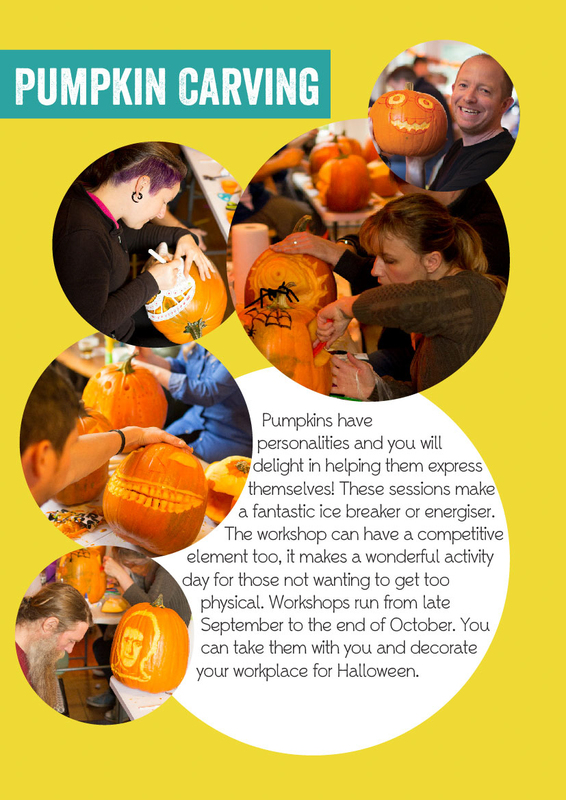 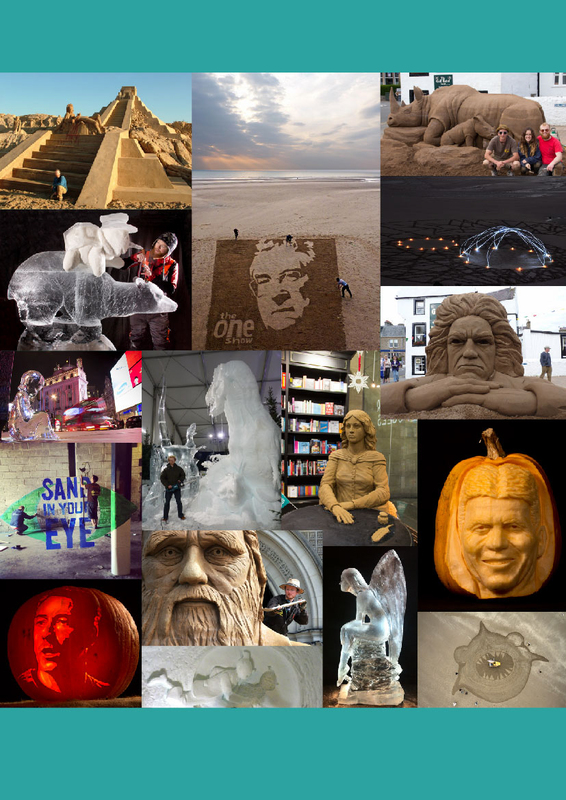 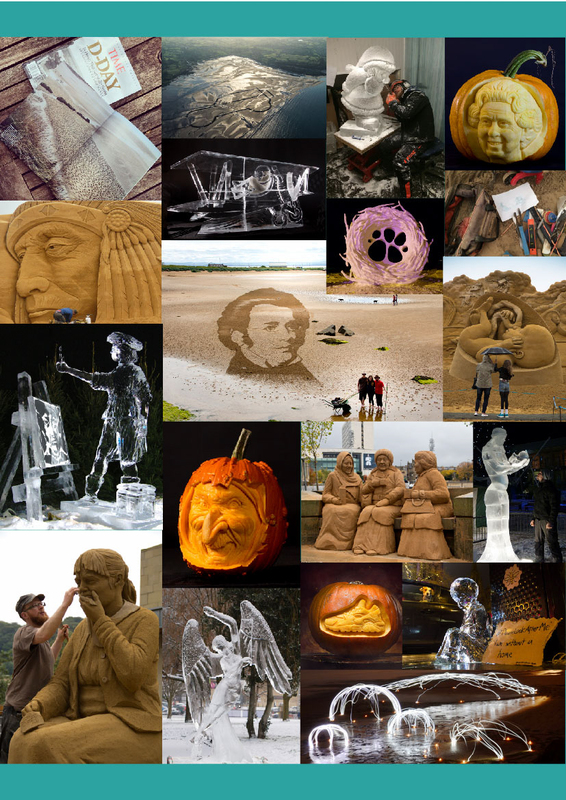 We are currently running team building events in ice sculpture, sand sculpture, pumpkin carving and light art at our site in Hebden Bridge West Yorkshire. 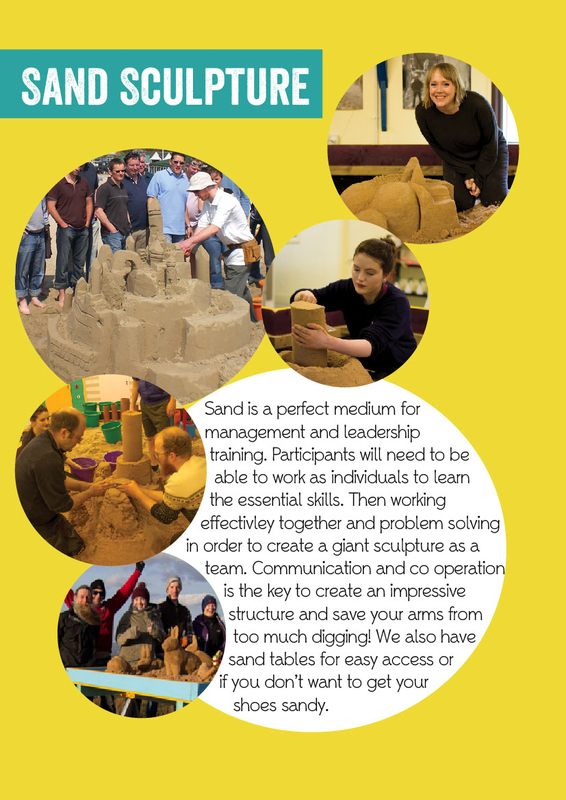 We can also run these events off site too and on the beach along with sand drawing workshops too. 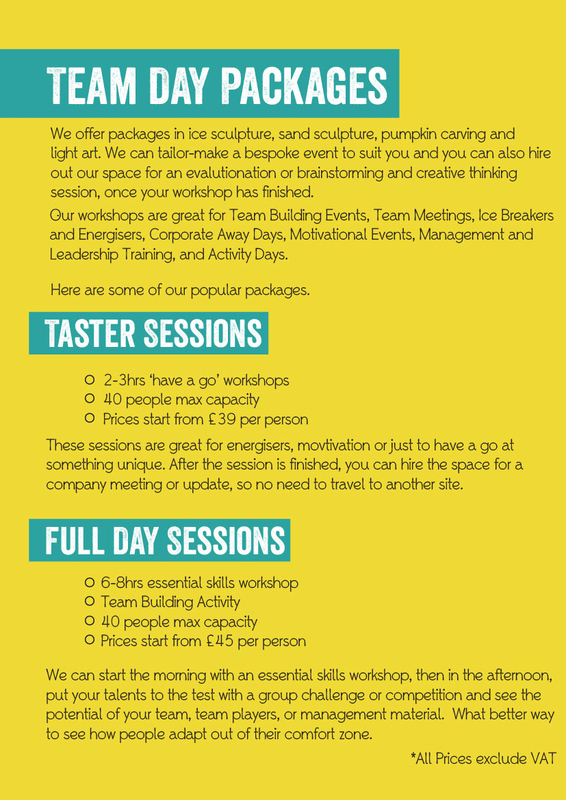 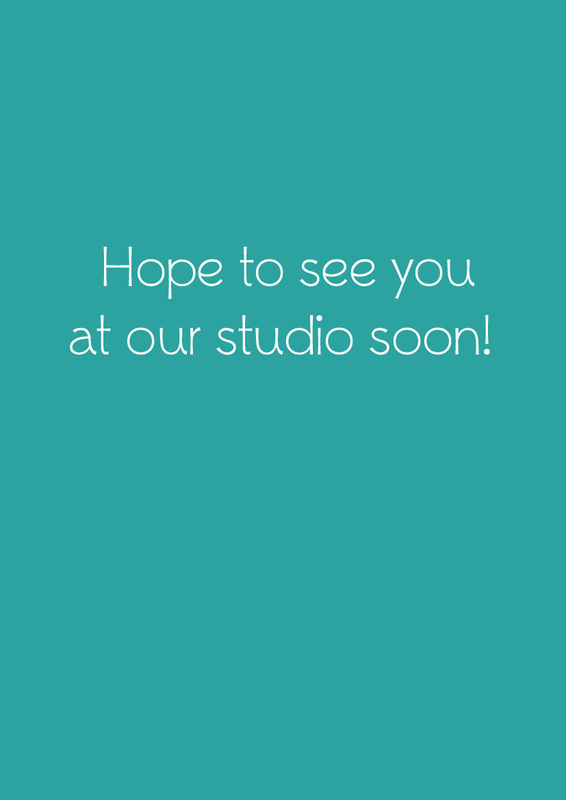 All of these workshops encourage working together, problem solving, motivation and management and leadership training.